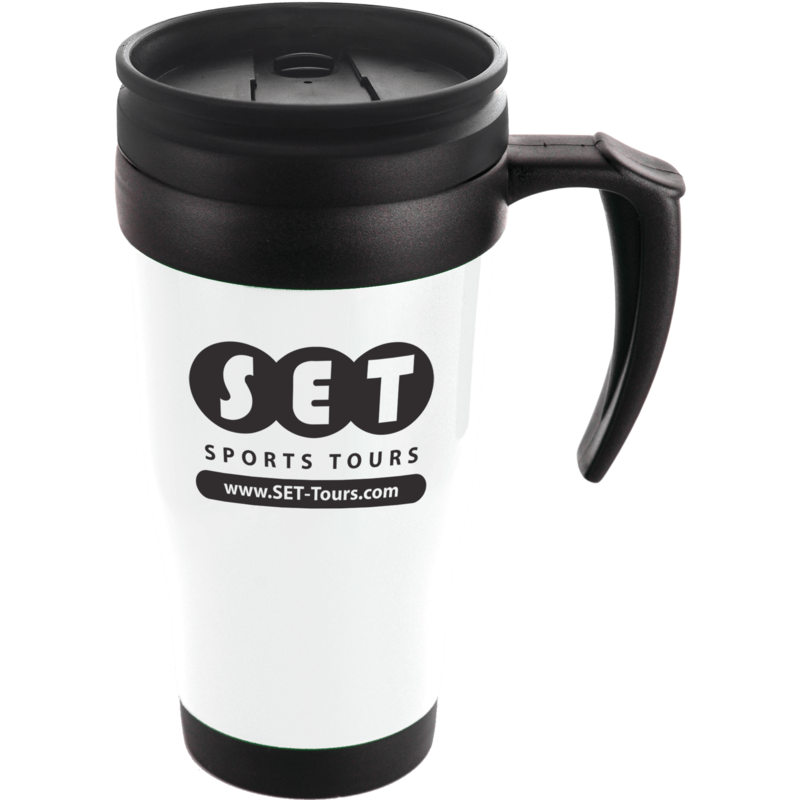 We are the UK's leading supplier of printed promotional products. 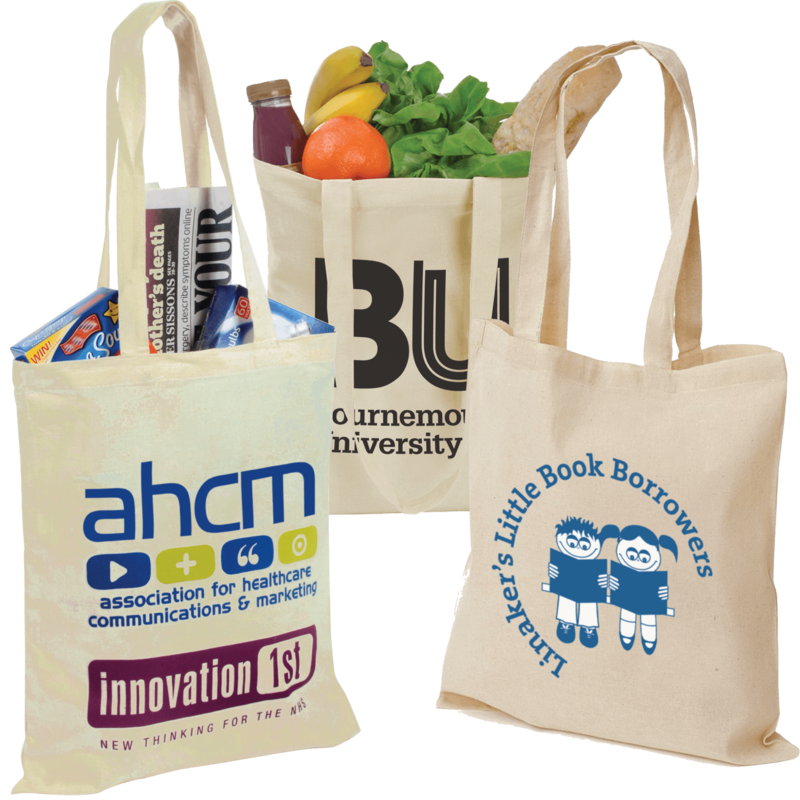 For over 25 years we've always looked to innovate and find simpler and easier ways to order branded merchandise. Established in 1989, you can read more about our journey and how we got to where we are today on our about us page. Do you use a third party review site? Absolutely! Customer feedback is extremely important to us and we love hearing from you. We use a third party review site called Trustpilot and you can see our reviews and Trustpilot score on our profile page. 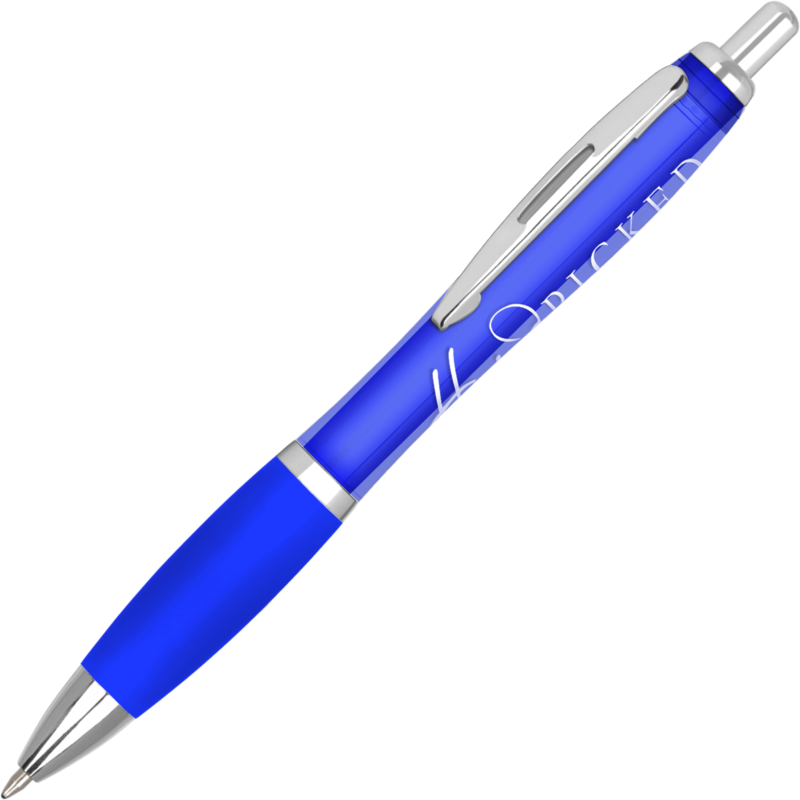 What information should I have printed on a promotional product? Our advice is keep it simple! Most people have their company logo, telephone number or website address. It's a call to action, so keep it clear and simple to make the greatest impact. I am not sure which promotional product is right for my campaign? If you are not sure which product to use ask yourself this: who are your core target audience and what would they appreciate? For example, if your company repairs computers then why not offer a practical gift to your customers such as a USB flash drive printed with your logo, which they will see every time they use it? 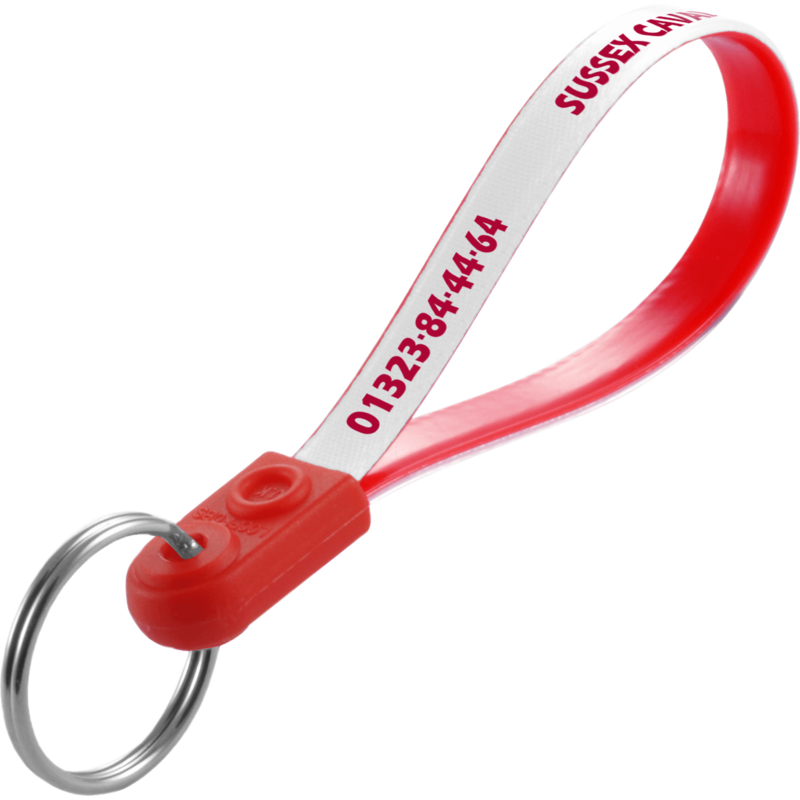 There's a promotional product for every kind of business or organisation and we can help you to find the right one for yours. If you are in need of some inspiration then have a chat with a member of our friendly sales team on 01202 052122. Monday to Friday 9am – 5pm. We are closed on Bank Holidays and at Christmas between 24th December and 2nd January, but you can always leave a voicemail or send us an email to [email protected]. Each product has a minimum order quantity and this will vary from product to product. The minimum quantity on each product is shown on our website. Please be aware that the more you order the more you will save. Is the website and my data secure? Can I view prices instantly online? Yes! No one likes to hang around waiting for prices! Register online and instantly see fully inclusive delivered prices 24/7. Prefer to speak to somebody? No worries, just call our friendly sales team on 01202 052122 who will be happy to give you a price over the phone straight away. Does the price I see include everything, such as setup and delivery? It does! At Hotline we don't like to complicate things and years ago we revolutionised the industry by being the only company that gave our customers simple 'all up' pricing, with no hidden extras. The prices you see online include everything. Are you buying products personally or for a business? You can choose whether the prices on the website include VAT or not! Just click the VAT toggle on or off in the top right hand corner of the web page or in the menu on mobile. It's your choice! You can choose whether the prices on the website include VAT or not. Just click the VAT toggle on or off in the top right hand corner of the web page or in the menu on mobile. In the checkout we will always show VAT. Can I have a sample before I order? We pride ourselves on giving our customers the very best photography of our products online, with the ability to zoom right into every detail. However, if you'd like to see the product in real life then we can also arrange a sample for you. Most samples are free however we do have to charge for the more expensive products. You can either order a sample online, or over the phone by calling our sales team on 01202 052122. Please note that most samples will be unprinted and won't come with a logo on, but you'll still be able to make sure that you are happy with the quality of the product before you order. This is the fun part! Adding your logo is so simple. We've spent years perfecting our online design tool 'The Visual Zone' where you can easily upload and edit your logo, as well as add text to your design. Our how it works page has more information. If you haven't got time to design online then that's absolutely fine too. 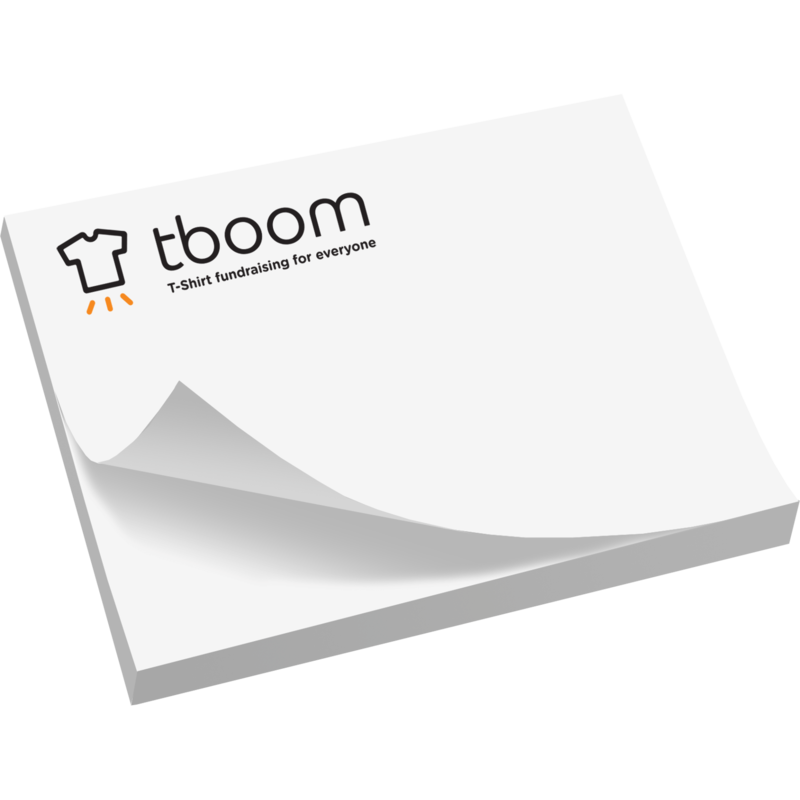 Just email us, or upload your logo when you order, and our in-house studio team will do everything for you. I've placed my order on the website. What happens now? After placing your order online you'll receive your order number via email. Our in-house studio team will double check your order and email across your FREE artwork proof for you to confirm online. You'll then need to double check you're happy with your proof as we won't go to print until you've signed this off. Once your order is approved it will then go into production and your delivery dates will be locked in. Yes of course, just call one of our friendly team on 01202 052122 between 9-5pm, Monday to Friday. I've placed my order over the phone with one of the sales team. What happens now? After placing your order over the phone our in-house studio team will double check it and email across your FREE artwork proof for you to confirm online. You'll then need to double check you're happy with your proof as we won't go to print until you've signed this off. Will you send me an artwork proof to check before you go to print? Yes, on every single order you place with Hotline you will always receive a FREE online artwork proof to approve before we go to print. You will receive this proof within 1 hour of placing your order (on weekdays). We ideally need your approval back the same day otherwise your delivery dates will get moved on. Once I've approved my order, will I be able to change it? If you want to make a change to your order after signing off the artwork then we will do everything we can to help, but cannot guarantee that changes will be possible. The order may have already gone into production and some costs may have already been incurred. The best thing to do is call our customer service team as soon as possible on 01202 052095 and they will do everything they can to help. What is the Visual Zone online designer? We launched the Visual Zone online designer back in 2012 and we've been continually improving it ever since. Our revolutionary design tool lets you see how your logo will look on over 1000 products online instantly! After viewing your price you'll enter the designer, where we've made it as simple as possible to upload and edit multiple logos, add text and tweak your design to your heart's content. If you don't fancy using the designer then that's fine too as you can skip this stage and leave your artwork for our in-house studio team. Either way you'll always receive a FREE artwork proof to approve before we print anything. My logo is multiple colours but I want it to be converted to one colour. Can I do this? Yes you can! In the designer tools you can easily do this. Just select your logo, select Click to convert your logo to 1 colour and you can then choose the colour you want your logo to be! If you have any problems then call our team on 01202 052122 for help. My logo has a white background on. Can I remove it? Yes you can! In the designer tools you can easily do this. Just select your logo and choose one of the options, either Remove white from edges or Remove white from whole design. The background will then disappear! Does the designer recognise how many colours are in my logo? It's good but it's not that good, however we are working on this! For the meantime you'll need to select before you enter the designer how many colours are in your logo as this will affect the price. If we receive an order and the colours selected don't match up with colours in your logo we'll call you to discuss your options. Don't worry, our in-house design experts will advise the best way to print your order. What If I don't have time to create a design? No problem, we'll create your design for you on the products you choose. In the designer, in the Ready to checkout section just select Yes, but I need help with my design, please setup my artwork for me then carry on and place your order. Our in-house studio team will then mock up your artwork for you free of charge. It's helpful to let us know any details you'd like printed and you can even upload a logo for us to use. Don't worry we won't print anything until you've approved your official artwork proof. Can I have help with my design? Of course! We have a dedicated studio team of design experts that can help you every step of the way. If you'd just like some help with the online designer or you'd like us to set all your artwork up for you then that's fine. Just call our friendly team on 01202 052122 and we'll be able to help! Will my design I've created online be printed exactly as per the online preview? Every single order is double checked by our in-house artwork studio and if they can improve your design in any way to make it better for printing then they will do so, but we'll always let you know if we make any adjustments. Your order will always be printed to match the final approved artwork proof we send you. What types of personalisation are available to me? 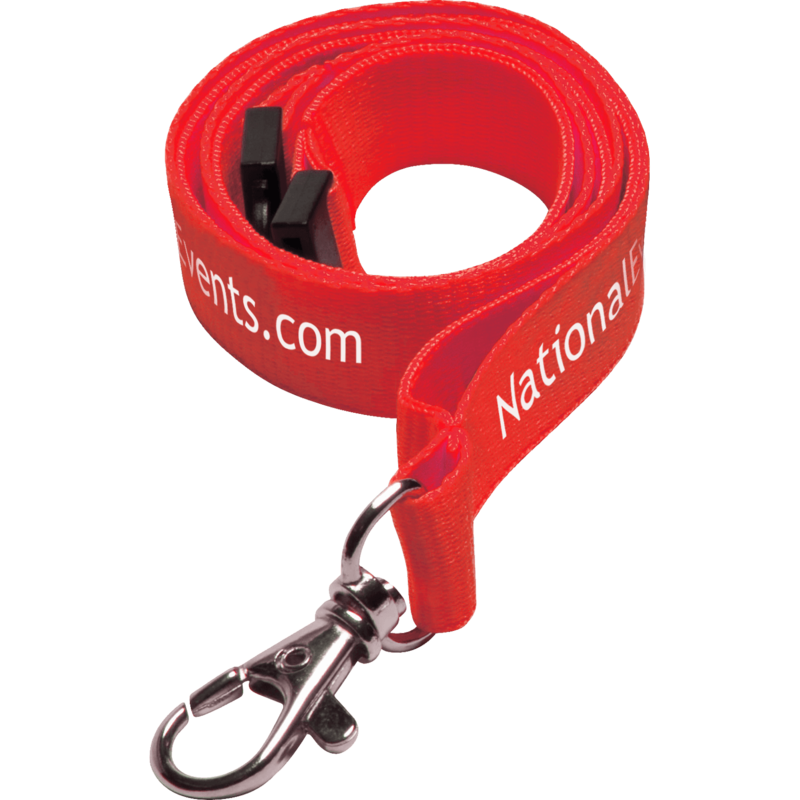 We use a number of different printing processes depending on the products ordered. The majority of our products are screen printed using pantone colours. However we also offer full colour digital printing, embroidery, laser engraving, debossing and transfer printing. If you have any questions about this just call one of our team on 01202 052122. Which file types does the online designer support? When uploading a logo to our online design tool, please ensure that it is one of the the file formats listed below. Other file formats may work, but we cannot guarantee it. Which file types can your artwork team use? At Hotline we support a number of different file formats but the preferred three are listed below. If possible, these files should contain vectorised artwork and all images should be converted to outlines. If you're not sure what those terms mean then please give us a call on 01202 052122 and we'll be happy to explain. Select colours in your design - what does this mean? When you place your order we need to know how many colours are in your design so you are quoted the correct price. For the majority of screen printed products, each shade of a colour counts as an extra colour. For example, if you have a black, yellow and three shades of red in your artwork that would be a 5-colour print. To make it a 3-colour print for example, all the reds would need to be the same shade. The most cost effective way of printing is making sure your logo is 1 colour. If you have fades/gradients between colours or shadows, these can only be printed on full colour products. 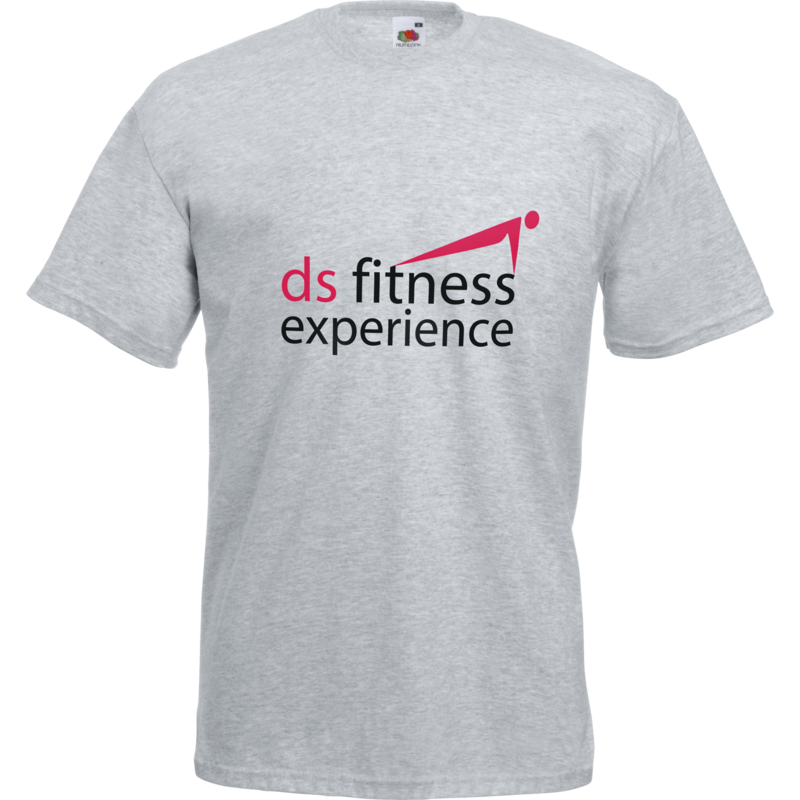 Our in-house studio team can always convert your logo down into solid colours for you. I've got a specific pantone colour for my brand. Can I use it? Sure, just add the pantone numbers into the details of your order or let one of the team know and we'll make sure we print in that colour. Please note that when screen printing we use solid coated pantones. If you don't supply us with specific pantone colours then our in-house studio team will do their best to match the colours for you. What card types can I use for payment? We accept MasterCard, Visa & Visa Debit. Can I pay by BACS or Bank Transfer? Yes that's fine, however we would need the funds cleared in our bank account before we release any goods. You will be able to select this option when we send over your official artwork proof. If you are paying this way then please make sure you put your order number as the reference number on the transfer. If this option is selected but payment is not made then your order will be delayed. Unfortunately not at the moment, but we are working on it. Watch this space! Will I get a receipt and invoice for my order? Yes, once you have signed off your order you will be emailed a receipt or a BACS pro-forma invoice depending on which method you've chosen to pay by. You will then be emailed your VAT invoice the day after your first delivery. Do I need to supply a purchase order number? If you are a government or local authority organisation - such as a school, council or university - and you are paying by credit account then you will need to supply us with an official purchase order number. Also, if you are a private company and would like us to reference a PO number on your invoice for your records then that's fine too, just let us know. I don't pay VAT. What do I do? We always have to charge VAT, regardless of your VAT status. If you are VAT exempt it is then your responsibility to claim any VAT back. The only exception to this is if we are shipping outside of the UK. I'm a government backed authority such as a school, council or university. Do I get a credit account? Yes that's fine. As long as you can provide us with an official purchase order when you order we'll be able to give you a 30 day credit account. All account balances need to be paid 30 days from the date of our invoice. We always ask that your first order with us is settled by credit card or bank transfer up front, however following this we are happy to look at setting up a 30 day credit account for you. Please talk to one of our friendly sales team who will arrange to send you a credit application form. All account balances need to be paid 30 days from the date of our invoice. If for any reason a refund needs to be made then this will be made by our Accounts department within 48 hours of agreeing the refund. Please allow up to 5 business days for it to appear back into your bank account. If a payment was made via a bank transfer then a refund will be sent out in the form of a cheque. Please allow 7 days for the cheque to arrive. Is making payment online secure? Making payment online is 100% secure and is secured by GeoTrust, one of the largest online security providers in the world. Our website uses a secure server which uses SSL technology (secure sockets layer) to make sure that all your details are completely secure. Every time we receive an order, we use fraud checking systems as well as authentication processes before we fulfill it. You can read more about the online security measures we take in our safe shopping guarantee. I need a delivery date quicker than the website shows. Can you help? The website shows the quickest dates usually available for delivery, however if you need a quicker delivery date then call one of our friendly sales team on 01202 052122 who may be able to bring the order forward for you. It's FREE! 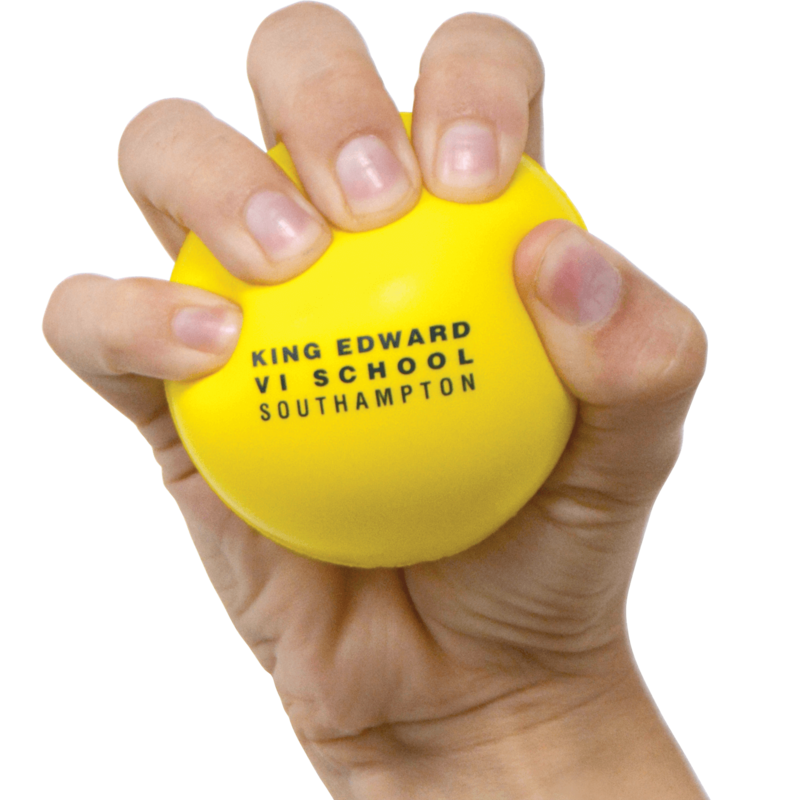 The price you see online includes free standard delivery to one UK mainland address. Additional delivery charges do apply for express delivery, deliveries outside the UK, and deliveries to multiple addresses. I live outside mainland UK, how much is delivery? 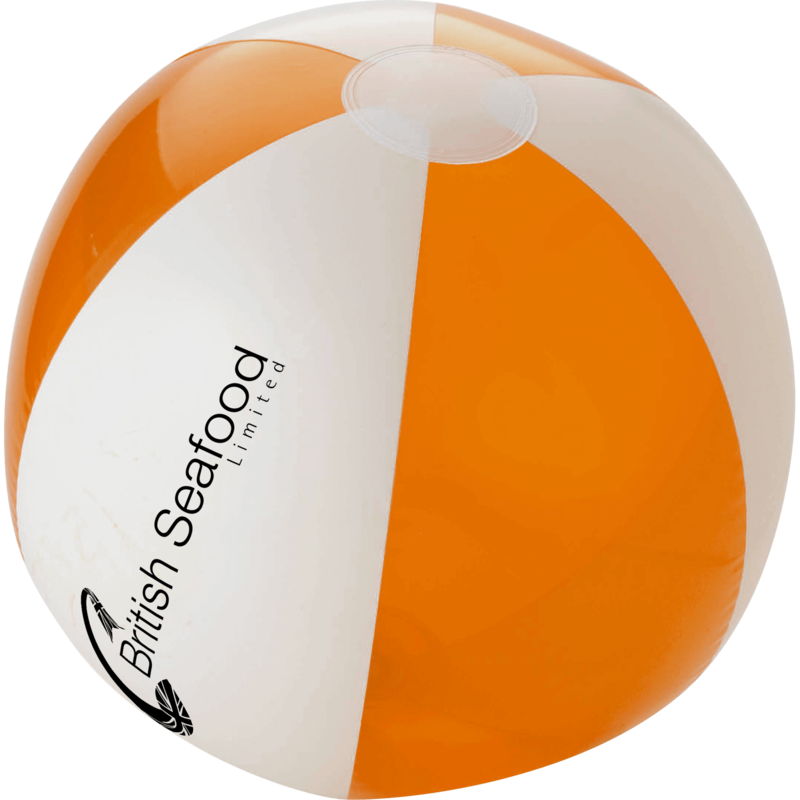 Due to every product we sell being a different size and weight you'll need to ring up our friendly sales team on 01202 052122 who will be able to give you a price over the phone for delivery outside mainland UK. Your order will be sent to you via a tracked courier delivery. Somebody will need to be at the delivery address to sign for the delivery and it can be delivered anytime between 9am and 5.30pm on your specified delivery day. Most deliveries will take place on weekdays. I need an AM or PM delivery, or a Saturday delivery, is this possible? Standard orders will be delivered Mon-Fri between 9am and 5.30pm, however if you'd like a specified timed delivery (before 12pm for example) then we can do this for an additional cost. Please call our friendly sales team on 01202 052122 who will be able to help with this. How long does it take to get my printed products delivered to me? Every product has a different lead time, however you can easily view all the delivery dates available online for every product on the product page. Will I be given an exact date by which my branded products will be delivered? Yes you will! We know it's really important to our customers to let you know when something is being delivered. That's why we give you a guaranteed date for delivery. We'll always try and deliver sooner than this date if we can too! If I order multiple products will everything be delivered at the same time? Not always. Although we do try and get everything delivered at the same time, different products have different lead times which may mean they will get delivered on different days. All your delivery dates will be confirmed on your order confirmation when you place your order. Yes you will. If nobody is there to sign for the delivery then the courier driver will leave a calling card. You will then need to contact the courier and re-arrange for another delivery slot. If you have any questions about this then call our customer service team on 01202 052095. If the branded products are critical for an event then please make sure someone is there to sign for the delivery as re-arranging a delivery time may cause delays. Don't panic, if nobody is there to sign for the delivery then the courier driver will leave a calling card. You will then need to contact the courier and re-arrange for another delivery slot. If you have any questions about this then call our customer service team on 01202 052095. If for whatever reason you are not happy with your products then please call our dedicated customer service team on 01202 052095 or send an email to [email protected]. Please explain the issue with your order to the team and they will do everything they can to resolve the situation. I'm just not happy with my order. What do I do? If the products you have ordered have been printed exactly as approved online and there are no issues with the functionality or quality of the product then unfortunately the items cannot be returned. The products have been personalised with your message or logo so cannot be swapped for a different item or refunded. Please read our terms and conditions for more information. Do you offer any guarantees when I place my order? Absolutely, every order is backed by our famous 30 day money back guarantee. We want you to be delighted with every purchase, therefore if any item or print is not as you approved then we will re-run your order, credit your account or refund your money.